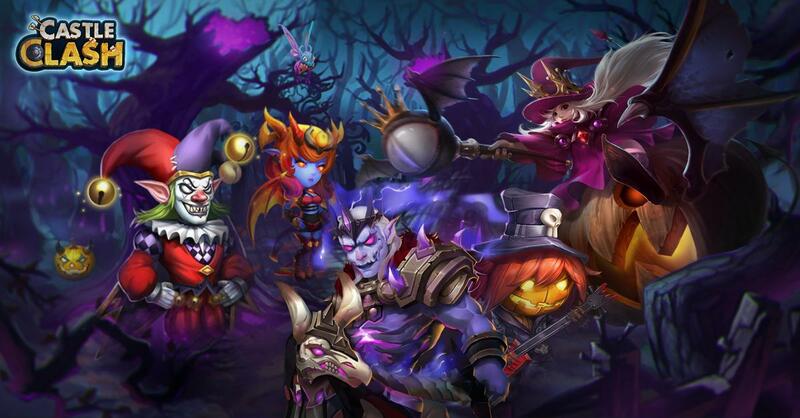 Some of the Castle Clash characters were instructed to dress exactly the same as they did during their All Hallow's Eve photo shoot. The photographer quickly noticed that a few things were off. Use your keen eye to help us spot those differences for a chance to pick up a little treat. 1. Enter your gaming information (Missing or incorrect information will forfeit prizes). 2. Use your keen eye of observation to spot the differences on the picture provided. 3. Save the image then clearly mark or circle the difference(s). Duration: October 25- October 31 - 23:59 Server Time. 2. You CAN NOT edit your post. 3. Missing or incorrect information will result in forfeiture of prizes. Rewards will be received in (5) business days after event results announcement.